Upgrade your existing microscope systems to accommodate the larger wafers used in semiconductor production today. 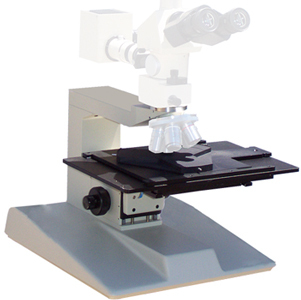 The optics represent the major cost of your microscope; using your existing optics with our upgrade packages provides great savings over the purchase of a new microscope. We offer pre-configured kits as well as the individual stands needed for most microscope models. 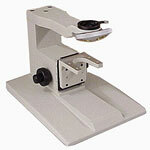 The upgrade only requires moving the optical components from your existing microscope stand to the newer, larger stand. If you would prefer us to provide the complete conversion and service/repair/align your optics contact us for details.